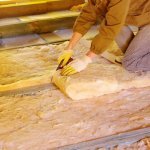 Is your roof ready for winter? If not, you’re putting your home at risk of serious damage. The good news is that this isn’t a task that takes a lot of time or costs a lot of money. However, it’s always important to hire a professional roofer to complete this task. Homeowners who try to inspect their own roof risk their own safety and often end up missing small problems that quickly turn into serious issues. When a roofing contractor inspects your roof, they identify and repair the following issues for the best winter roof performance. Homes that have shingled roofs often lose shingles from time to time. Wind, sun exposure, and age-related issues cause shingles to loosen and fall off. When you’re missing shingles, this puts your home at risk of developing water issues that weaken the roof and causes interior leaks. Before winter sets in, have a roofer out to your home to check for missing shingles. If you live in an area of the country that gets a lot of snowfall, you must have intact shingles. 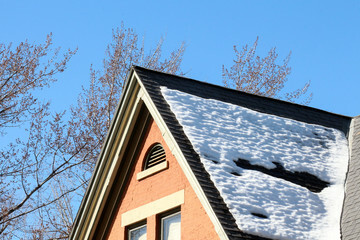 Even a roof missing two or four shingles is at risk of developing water damage when snow melts. Residential roofs need intact sealant around plumbing stacks, flashing, antenna or satellite mounts, and chimneys. This sealant acts as another water shedding layer to protect against leaks. Over time, sealant cracks and becomes weathered. Adding sealant where it’s weathered is a quick and easy task for any professional roofer. Do you have sagging gutters? From poor installation and normal wear and tear to a buildup of debris, gutters sag for a number of reasons. Sagging gutters not only affect your home’s curb appeal. They also affect your home’s roof. Gutters that sag pull down on the roof line causing structural damage to the roof and making it harder to do its job during the winter months. 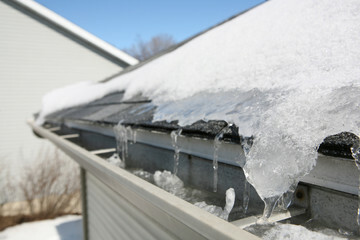 Even if your gutters look like they’re in great condition, have the roofer check them out anyway. There could be a buildup of leaves, sticks, and other natural debris that needs to be cleared out. Leaving buildup in the gutters makes it difficult for rainwater and snowmelt to move through them freely. If you let this situation go unattended, you’ll eventually be contending with leaky gutters. Roofers don’t just fix problems on the exterior of the home. Part of their job is to inspect attic spaces. Some roof problems are quite sneaky. They aren’t easily spotted from the outside but reveal themselves in the attic. When a roofer inspects the attic, they look for signs of water damage, holes that expose the attic to outside elements, and poor insulation. 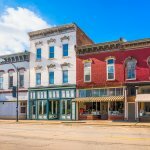 These issues need to be addressed right away to protect your home’s structural integrity. Winter comes on quickly. Make sure your roof is prepared for whatever winter throws at it. Take advantage of expert roof winterize services and contact Atlanta’s best roofing contract, Findley Roofing, at (770) 516-5806.